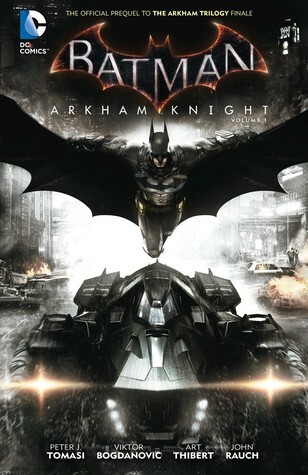 In this exciting prequel to the critically acclaimed video game we have the Dark Knight questioning if Gotham still need the cowled hero and a dead Joker. But just as there might be hope that Gotham will see peace, new threats arise some not so sinister and some quite funny. Aside from the great illustration and coloring, we have some interest developments in characters like Harley Quinn. Is it wrong of me to cheer her on as a new Gotham underground leader? Obviously Batman would still save the day but still. And lets not forget that great scene where Bruce Wayne shows some serious fighting skills at a press conference, just awesome.